This is what Martha said to me in response to my camera being focused so often on her sister Alice. It took me by surprise. I wasn’t aware that she would care, but clearly she did. 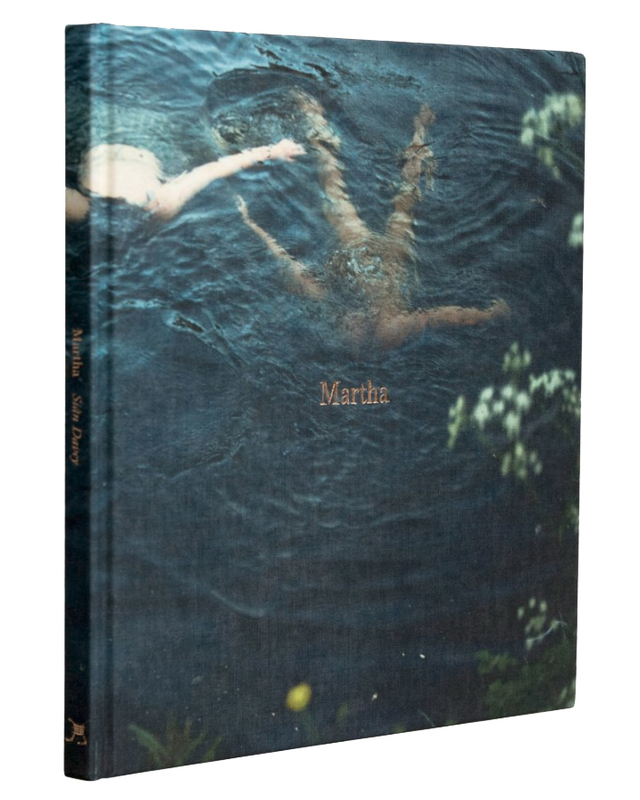 The work began when Martha was 16 years of age, a time when a child is on that cusp of being and becoming a woman. It’s a particular period of time, when for a brief period you are both a young woman and child in the same body, before the child leaves and the young woman stands on her own to meet the world. It’s a complex and potentially confusing time. And then there is the young woman shaping herself as a social being. Her group of friends are a safeguard, a source of protection as she moves into this new world. But this new family is also a new learning ground where she first begins to make sense of how she understands the psychological and existential territories of intimacy, love and belonging. And here, too quickly, the idyll becomes infused with all the tensions of adulthood.